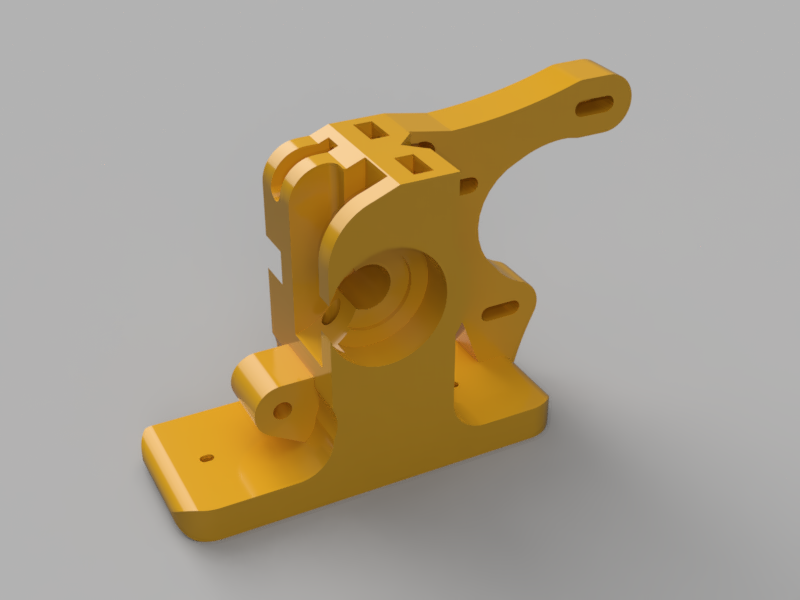 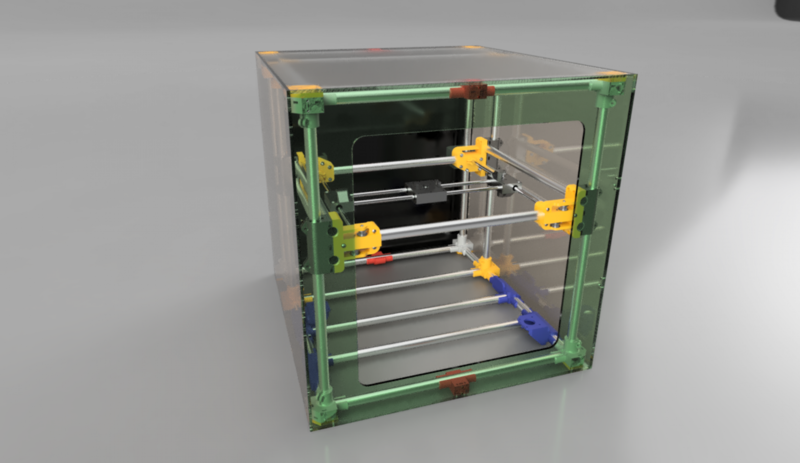 Almost on a fools day, I have added Greg Wade’s extruder STEP files to Thingiverse at https://www.thingiverse.com/thing:2846599. 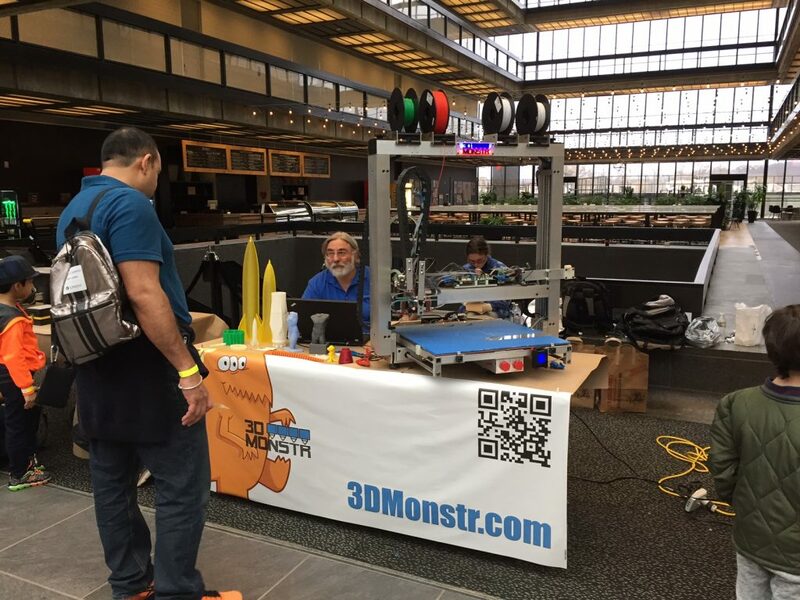 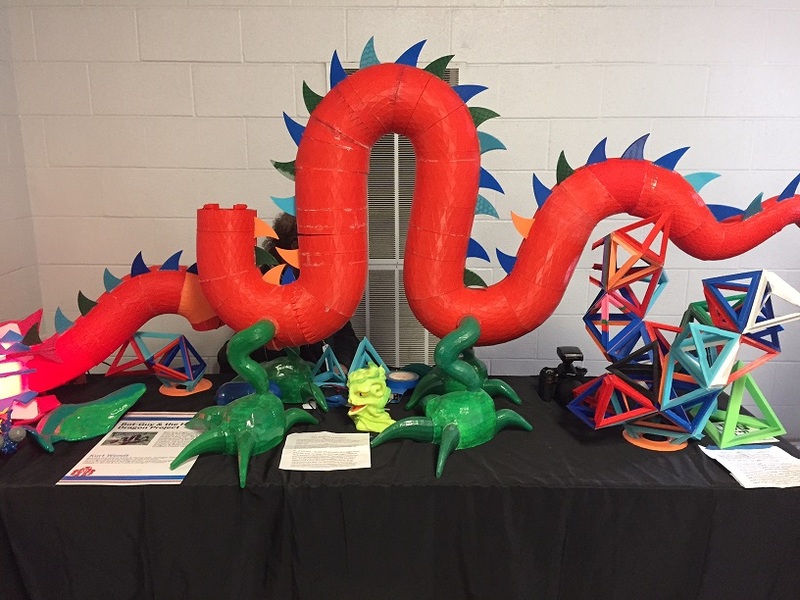 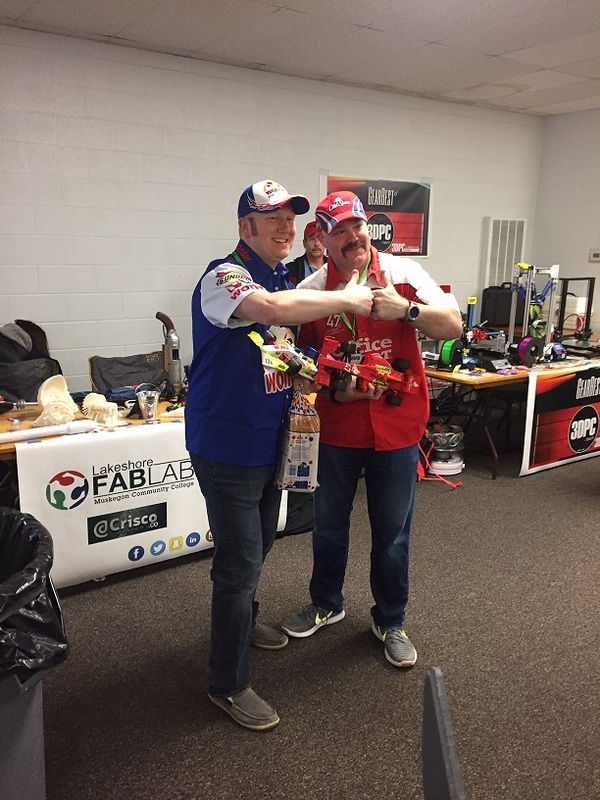 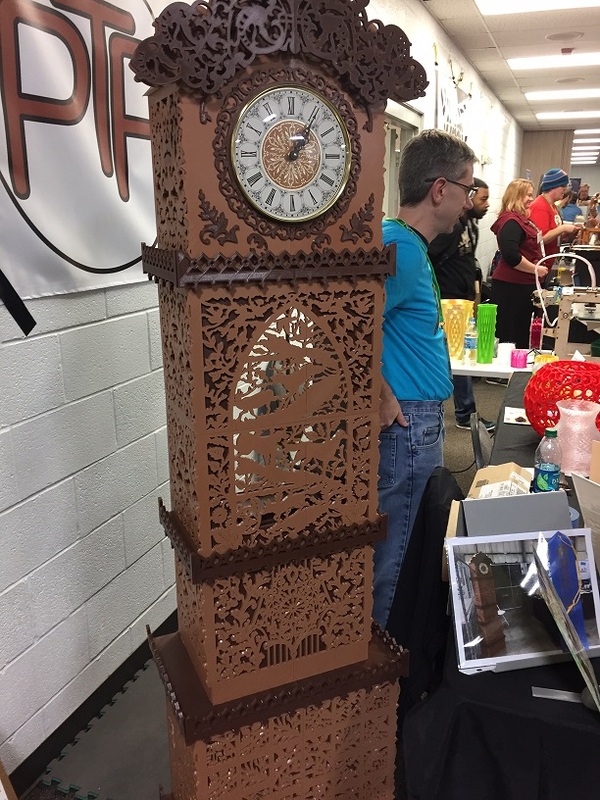 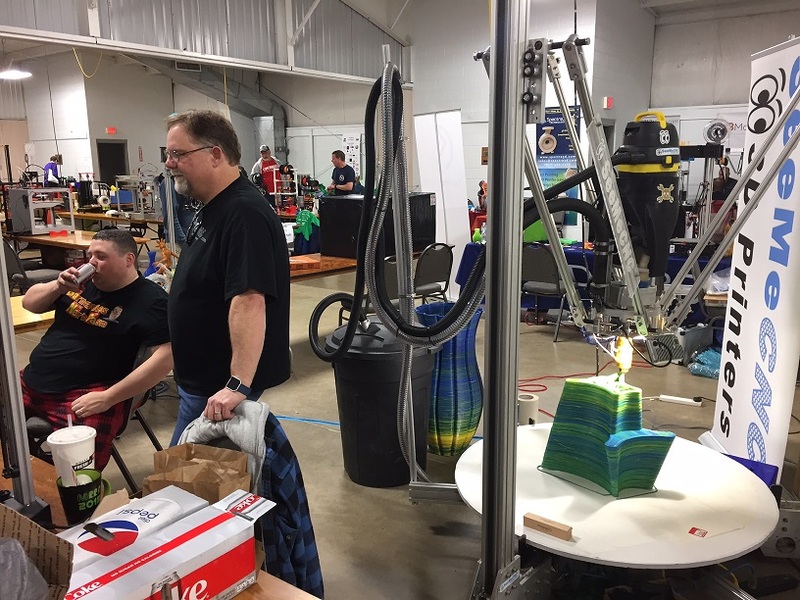 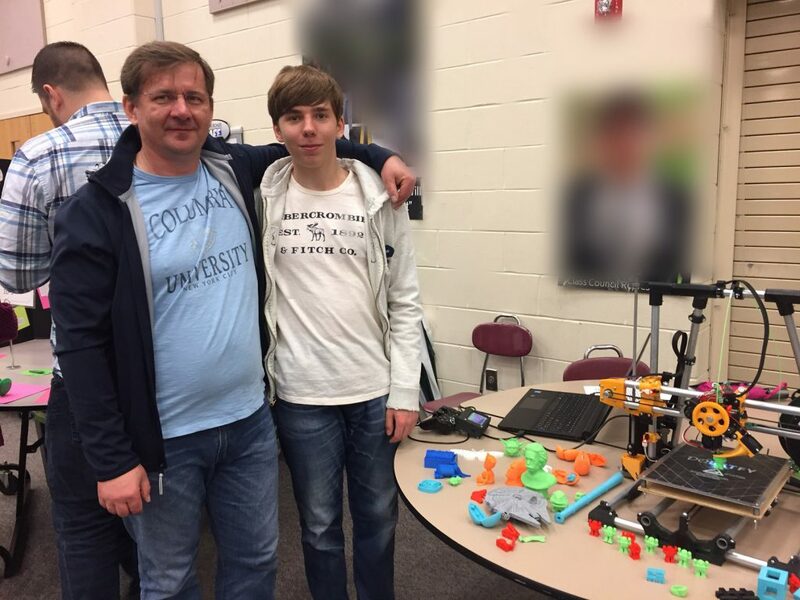 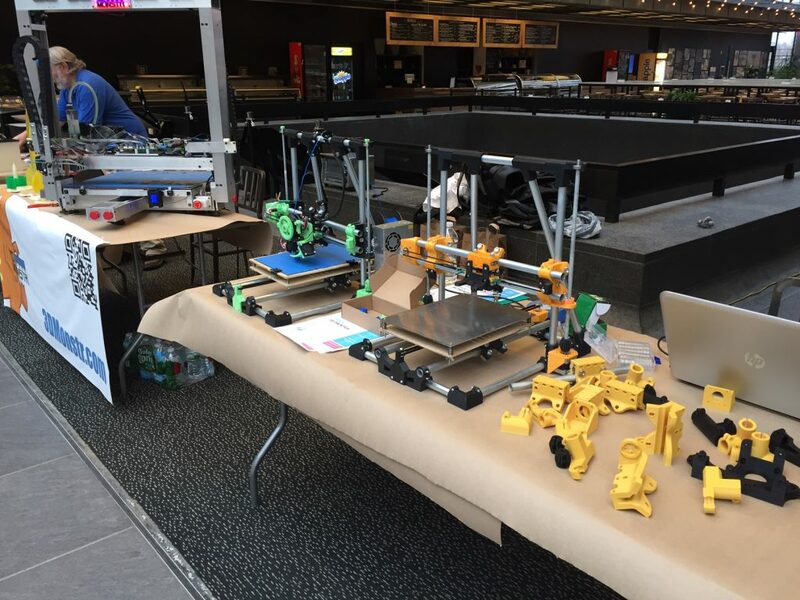 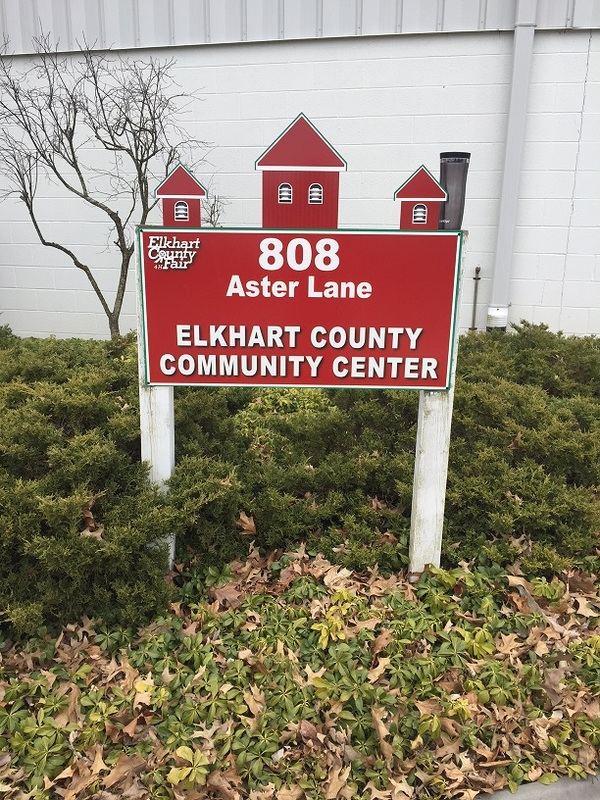 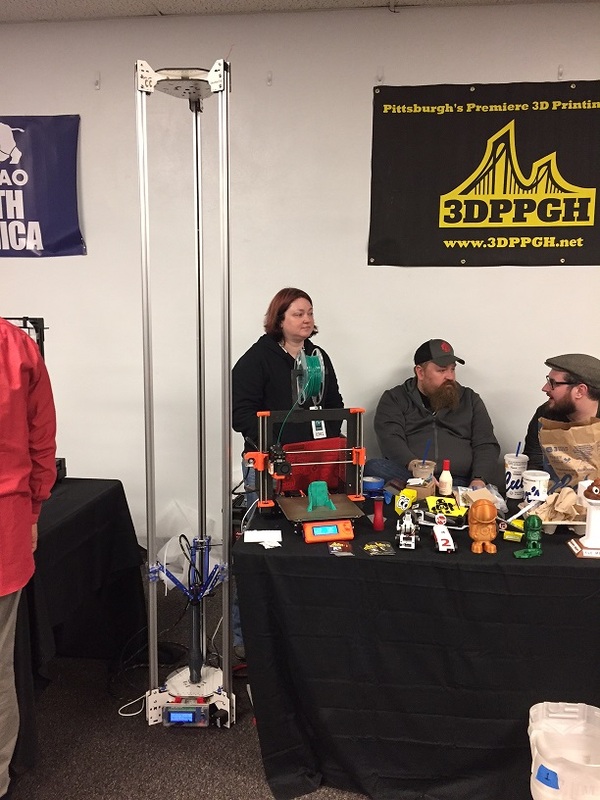 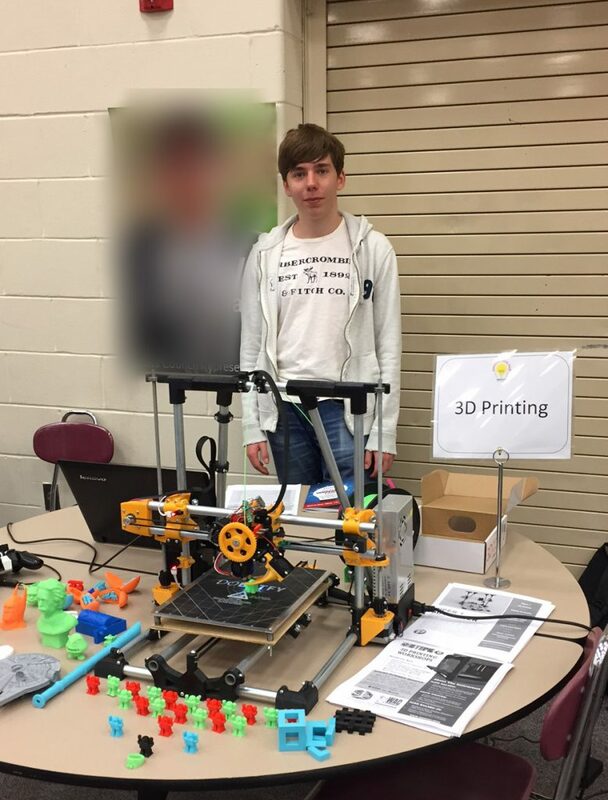 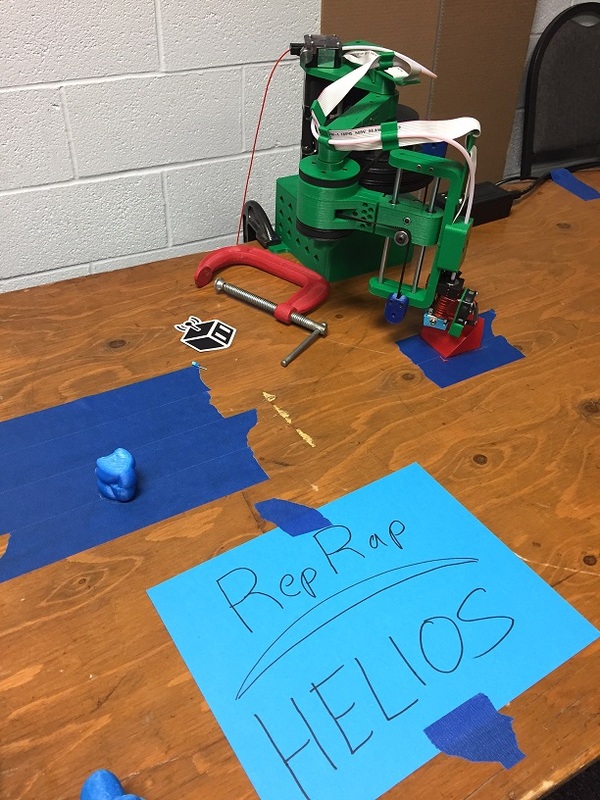 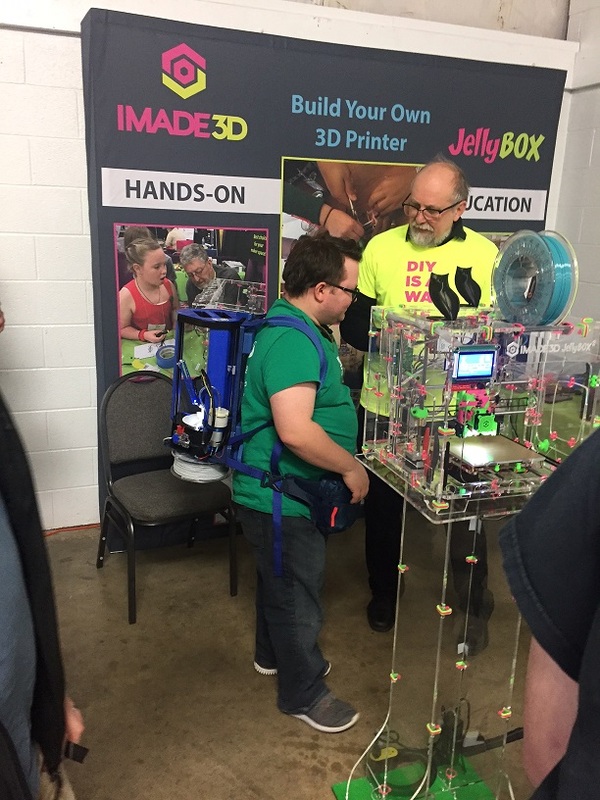 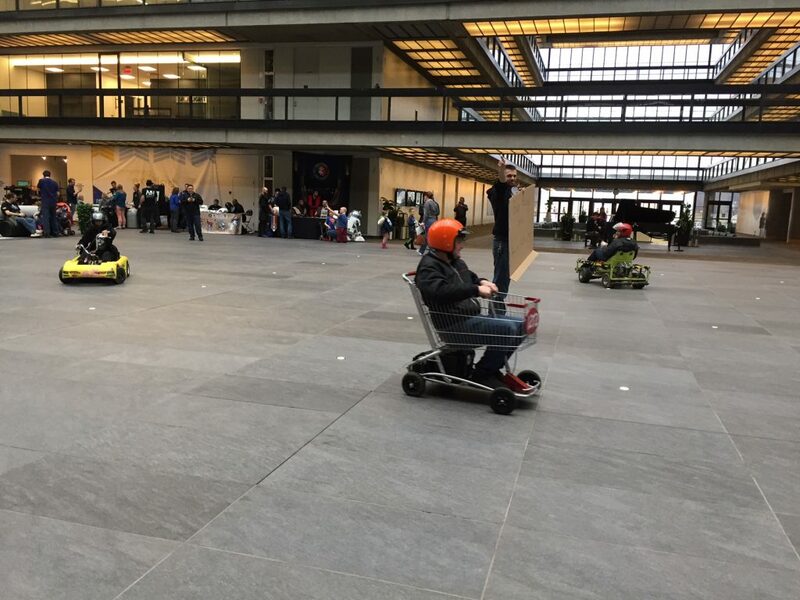 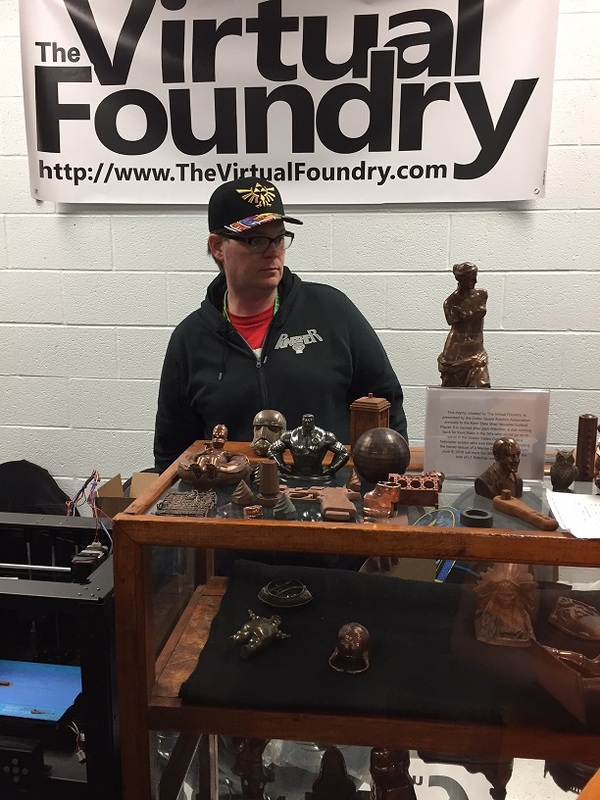 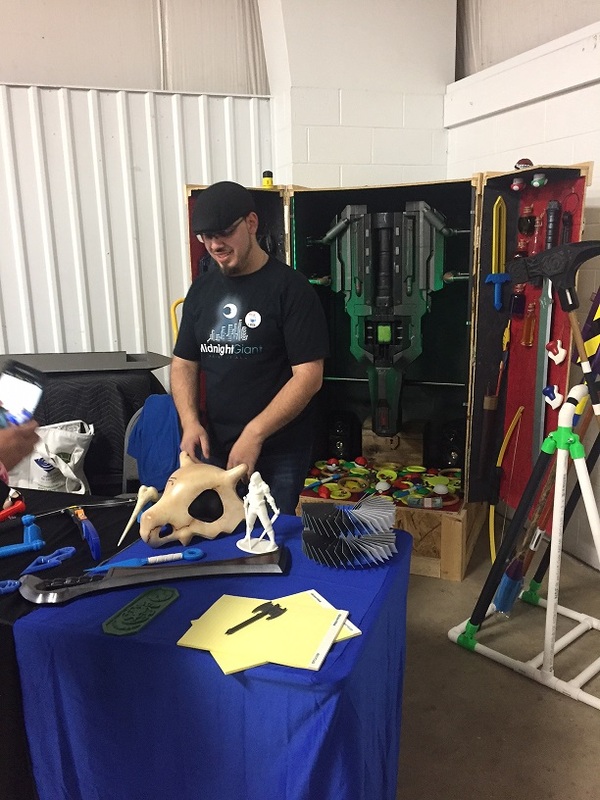 MRRF 2018 was the great event assembling a lot of companies and presenters from around the world in Goshen, IN. 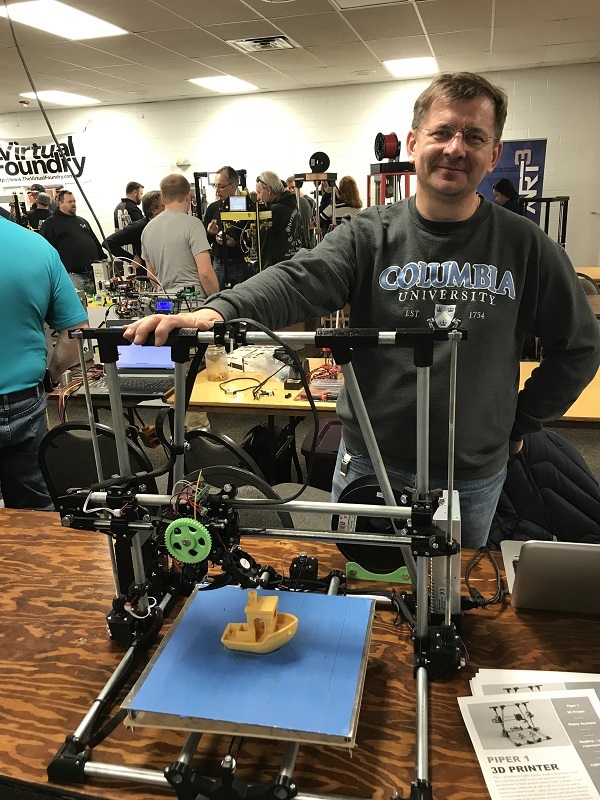 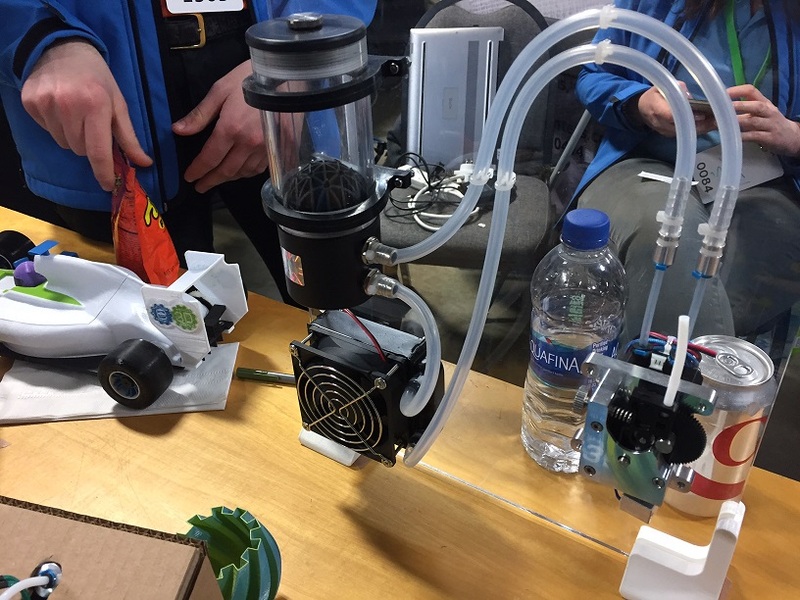 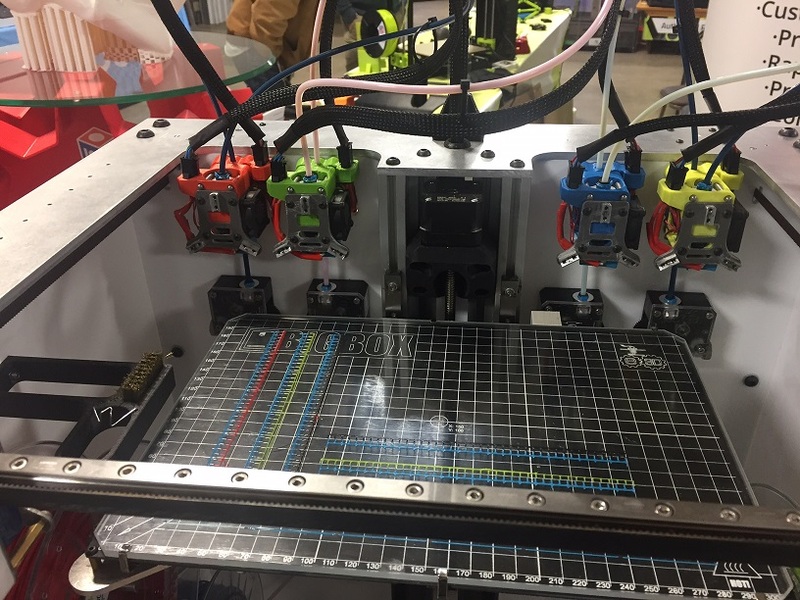 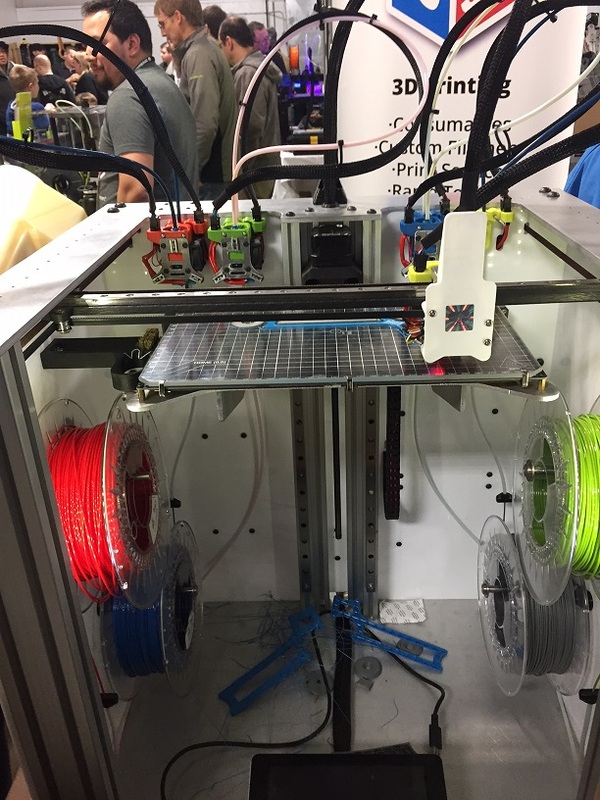 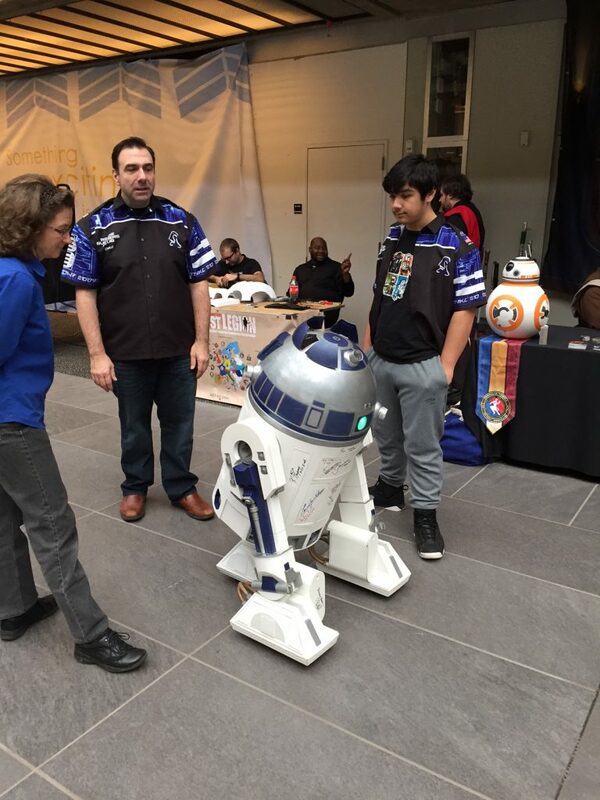 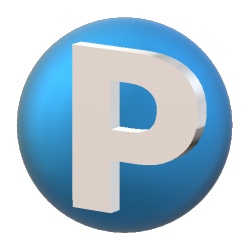 Piper 1 the Cubic Foot version was presented for the first time at MRRF 2018.